The Expert Servers servers and systems evaluation and analysis of G-VStations Geutebrück form the core of the security system of the newly inaugurated Vodafone Arena stadium in Istanbul, which it is building a control center to manage the entire infrastructure. 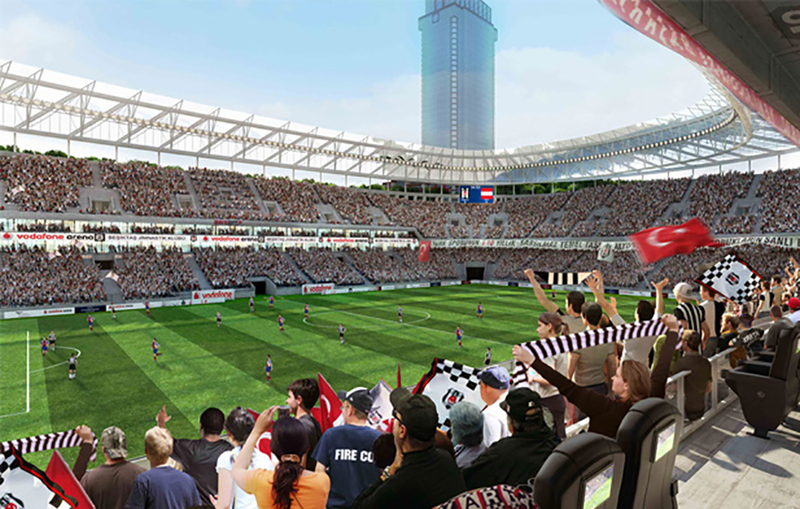 The Vodafone Arena is a multi-purpose stadium that just opened and is set to become the new home of Beşiktaş Football Club. 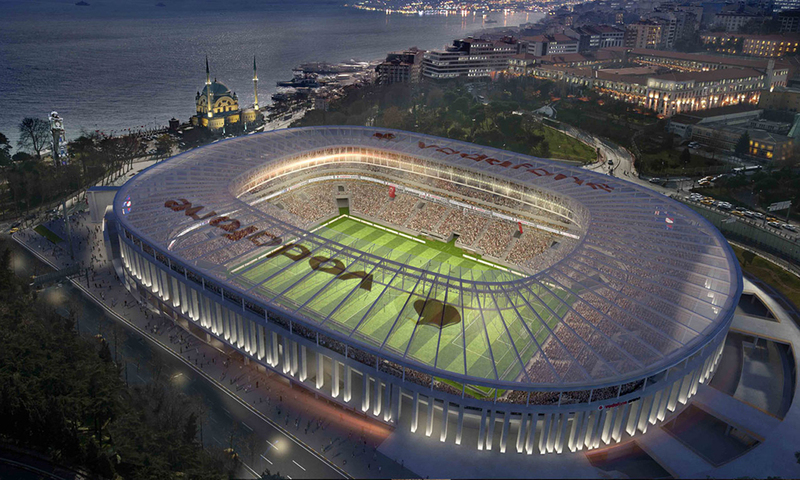 Located in Istanbul, near the Bosphorus, seats 41.903 spectators and host 147 luxury area 2.150 VIP areas. It also contains a large living room 1.600 square meter, with others 1.800 square meters to house the Museum Beşiktaş Turkey and shops. The video surveillance system of this sports arena, based on technology Geutebrück, It has been designed by the company and Enmar HEG Building Technologies It has been in charge of the installation. At the heart of this security system are three servers Geutebrück Expert Servers (G-Scope/8000-IP series) providing a high level of redundancy with a nearly unlimited flexibility and scalability. 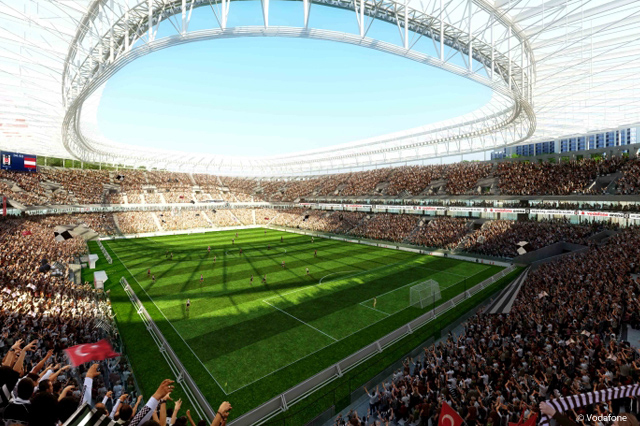 This makes them an ideal component for video surveillance security solutions such as Vodafone Arena stadium in Istanbul. The RAID system offers great flexibility thanks to its rack that can integrate up 16 hard drives and connection option for external JBOD systems and Raids, facilitating increasing storage as needs require during football season. In the Vodafone Arena they are arranged 8 G-capable VStations 243 cameras, providing an excellent overview of everything that happens. Six of them are designed to provide support for a video wall and the other two will support operators in their daily activities. The G-VStations are evaluation systems, analysis and processing units for high performance networking systems G-Scope. Have software preinstalled and display monitors can be connected using 3 interfaces diferentes. Also, integrate a DVD / RW to store images and have them available when DVD video tests are required. 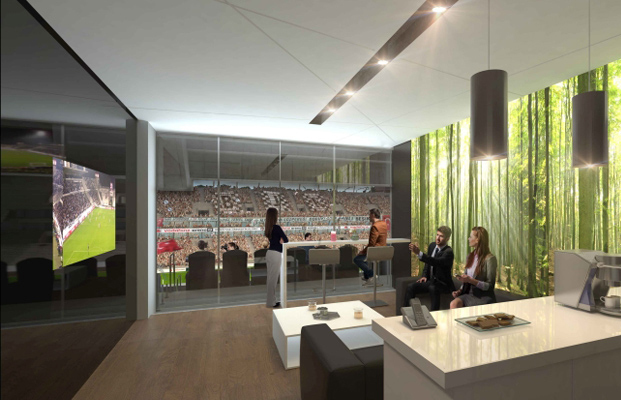 The high level of protection to prevent manipulation of images is one of the benefits Geutebrück solutions and one of the reasons why it was chosen by the Vodafone Arena. Another reason is its ability to program custom sitemaps for graphical user interface according to customer specifications. Clarity increases the level of security and ease of use. When an incident occurs, This solution enables the cameras collect the images and locate the exact area where there has been marking on a map. Alarms can be activated, through Winpak, system access card Honeywell. This is part of the comprehensive safety concept Geutebrück. The system is managed centrally from the control center and stadium security will be fully operational in September 2016.